The brand new Garmin Vivofit Fitness Band has just arrived in our store. It measures your steps, calories, distance and time and you're able to wirelessly sync it to your smartphone. You're able to set fitness goals and see everything at a glance. 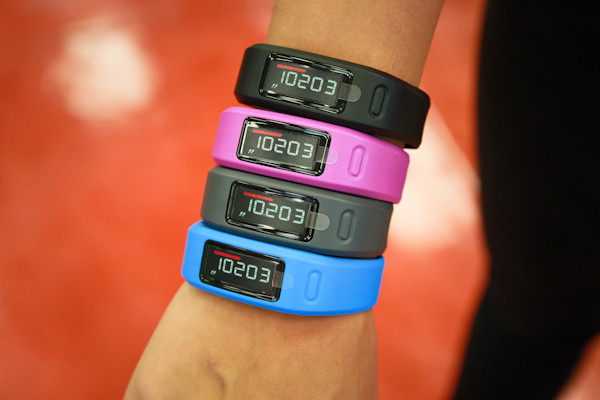 Watch the video below to learn more about the Garmin Vivofit.